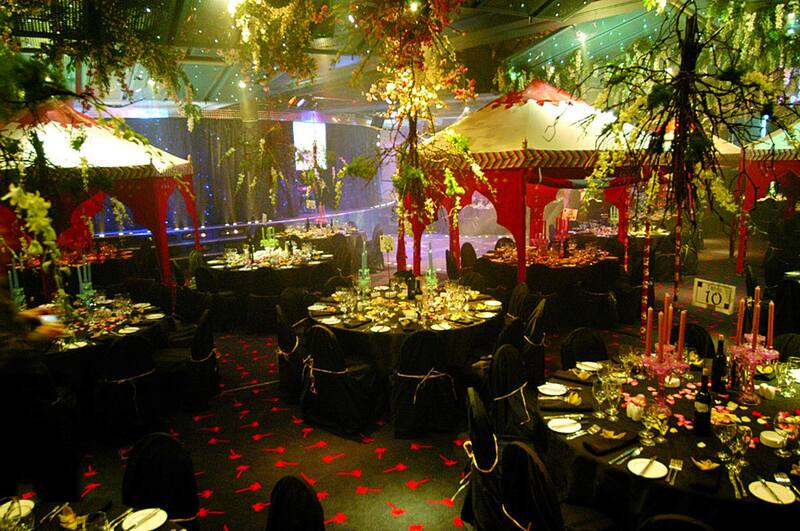 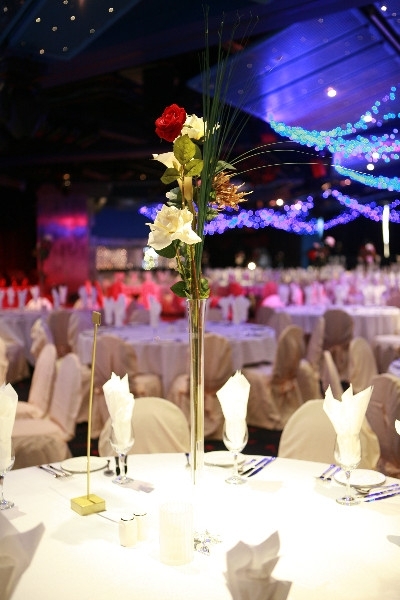 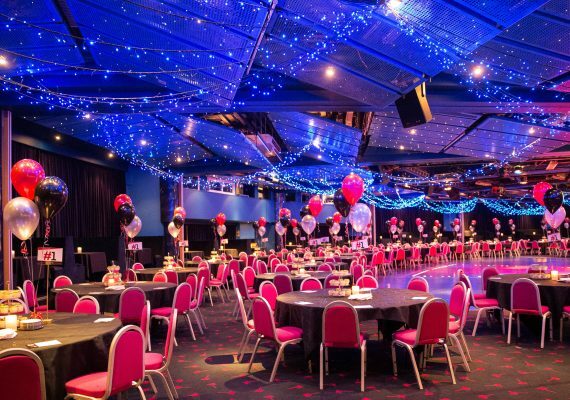 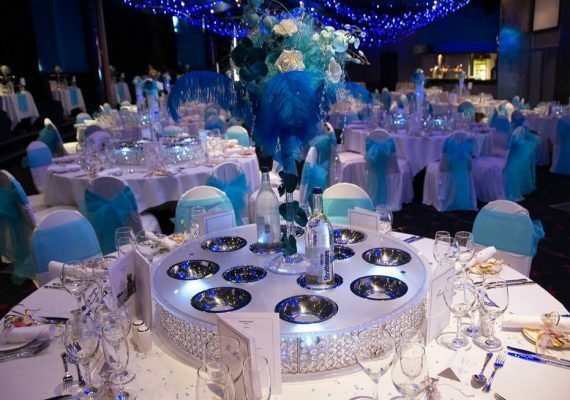 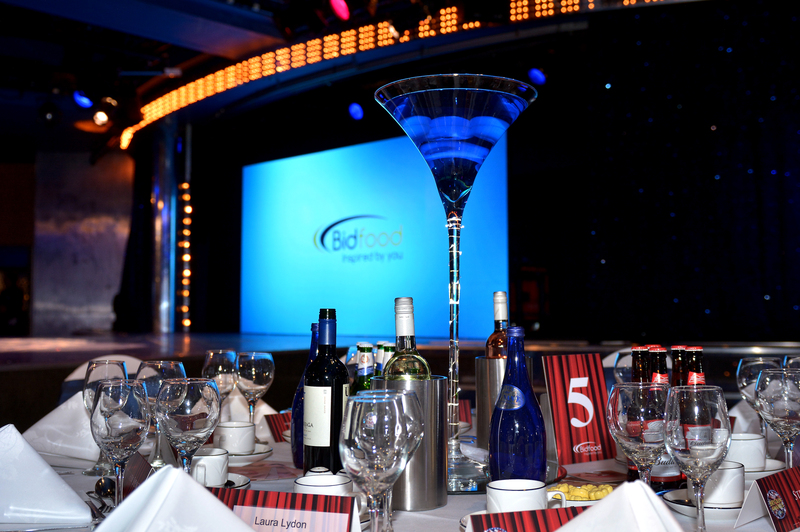  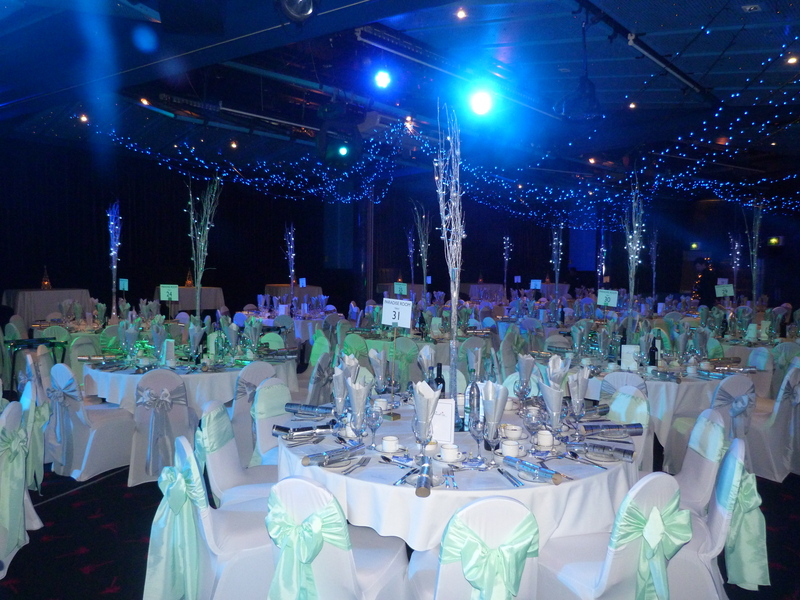 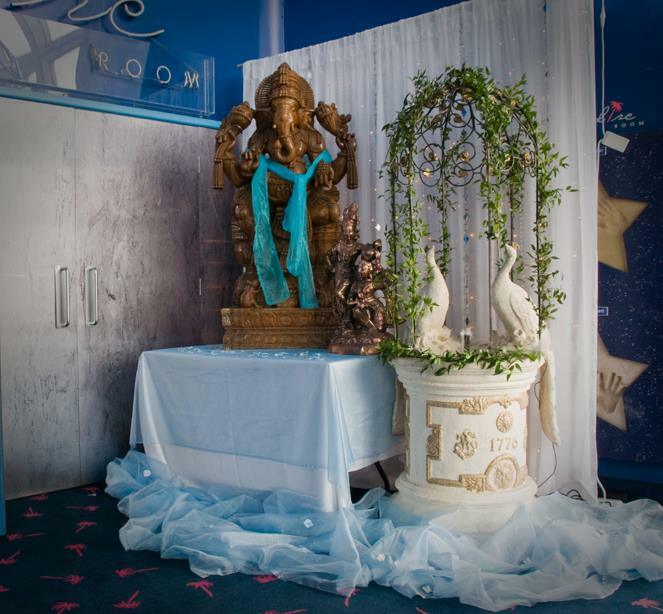 The Paradise Room is a versatile and spectacular function and party room for hire situated within the Casino Building at Blackpool Pleasure Beach. 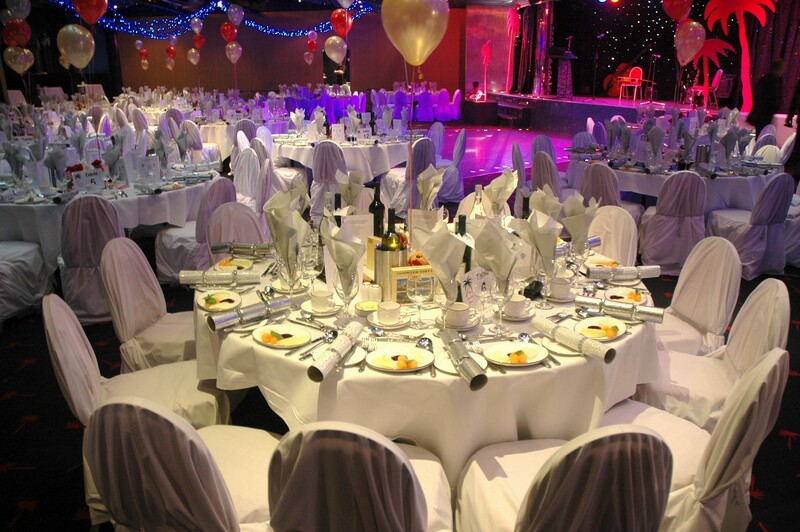 Throughout the years, The Paradise Room has played host to a wealth of celebrities and famous faces including Cannon and Ball, Joe Longthorne, Bradley Walsh, JLS, Pixie Lott, Beverley Knight and the cast of Coronation Street. 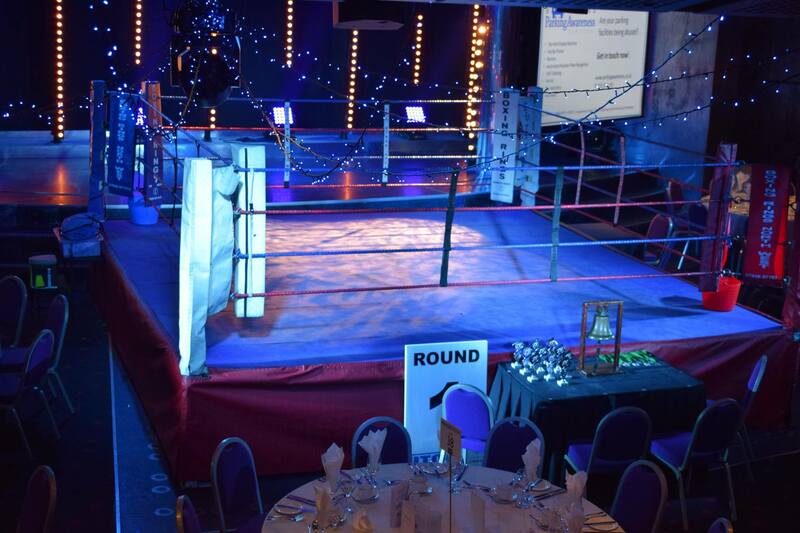 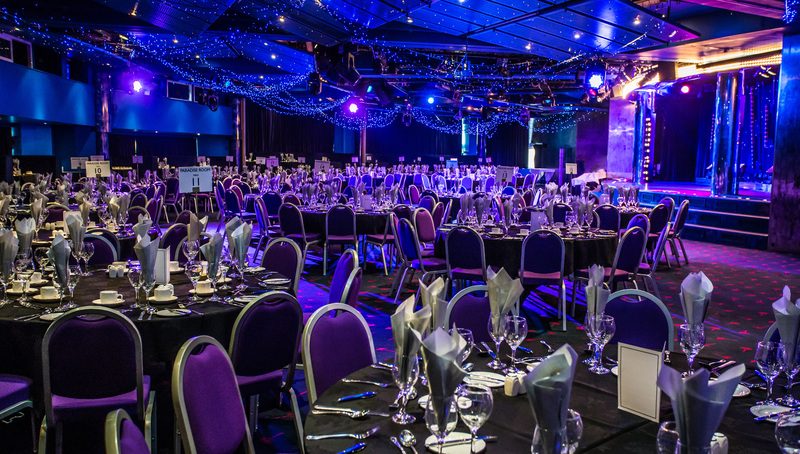 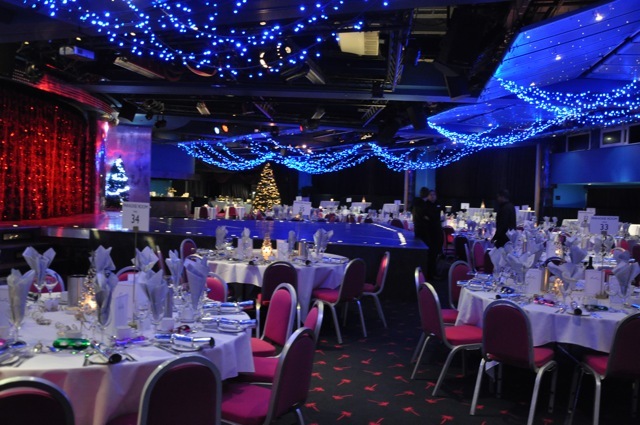 If you're looking for a venue with the wow factor for your next gala dinner, charity evening, company night out or awards evening – The Paradise Room is the perfect choice. 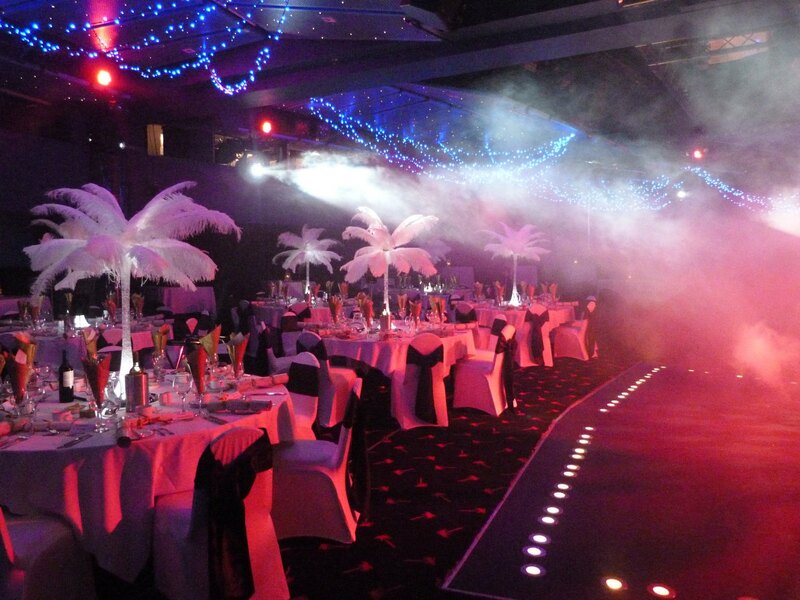 The Paradise Room as a function room for hire has state-of-the-art sound and lighting systems and a rising stage. 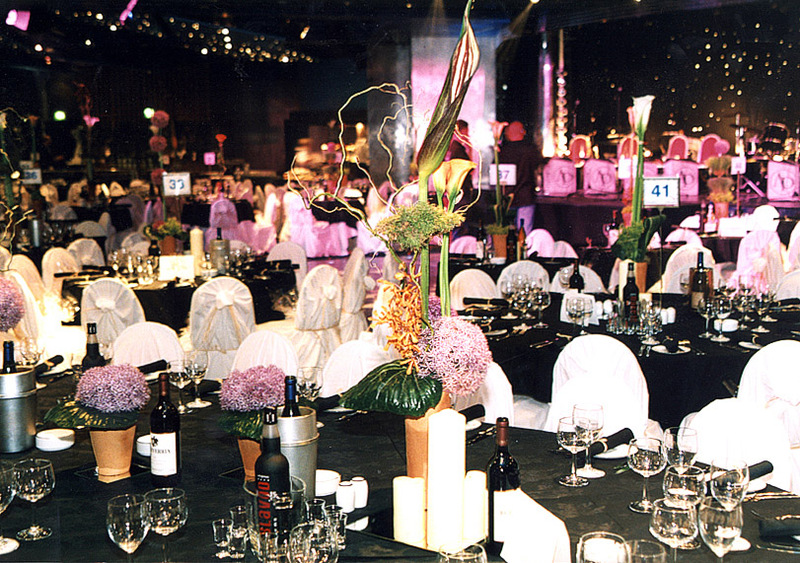 The venue offers panoramic views across South Beach Promenade. 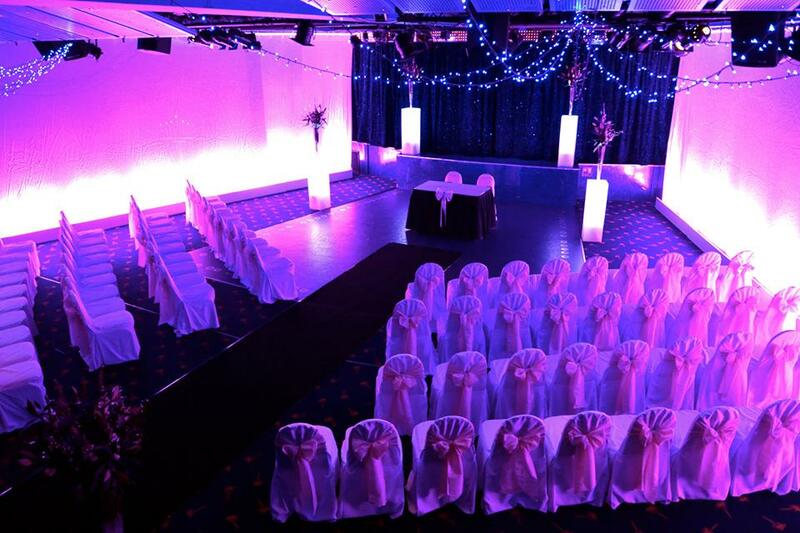 The Paradise Room offers natural daylight and electronic blackout curtains. 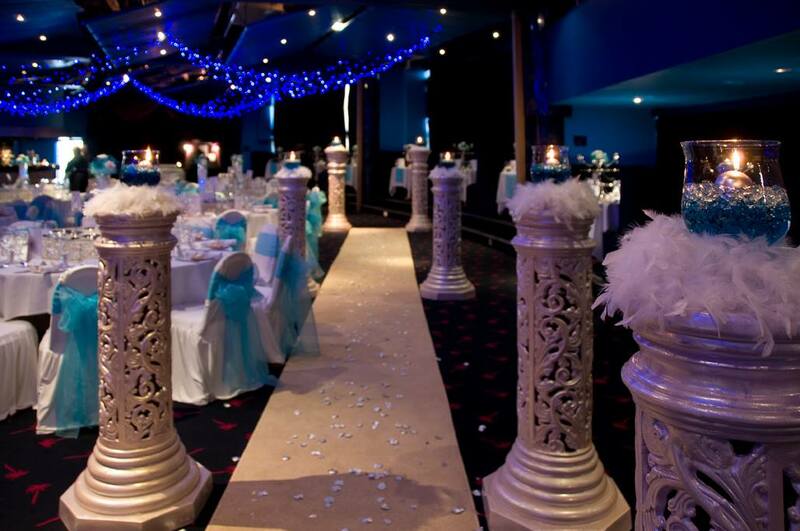 There is access by lift or by a spiral staircase. 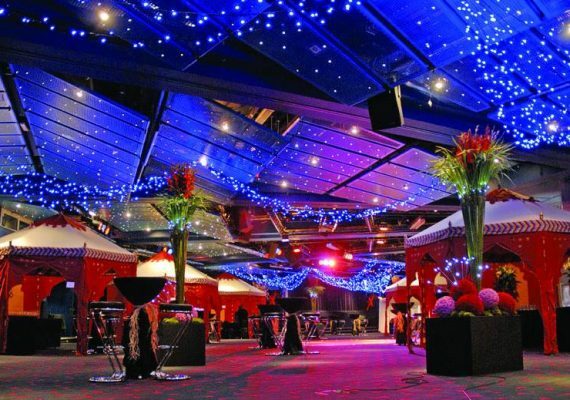 This versatile function room has sound-proof partitions so that it can be divided into three separate rooms, two of which have their own licensed bars. 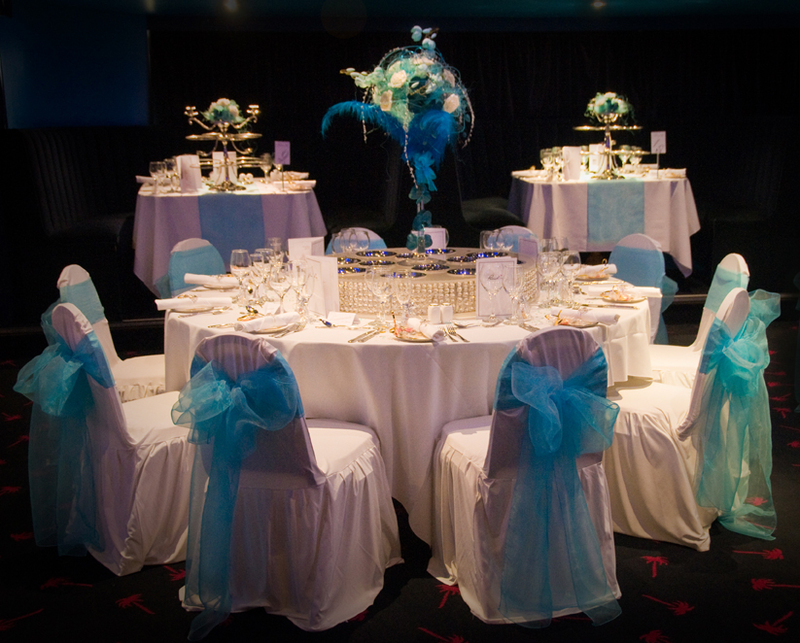 The Paradise Room is licensed for weddings and civil partnership.